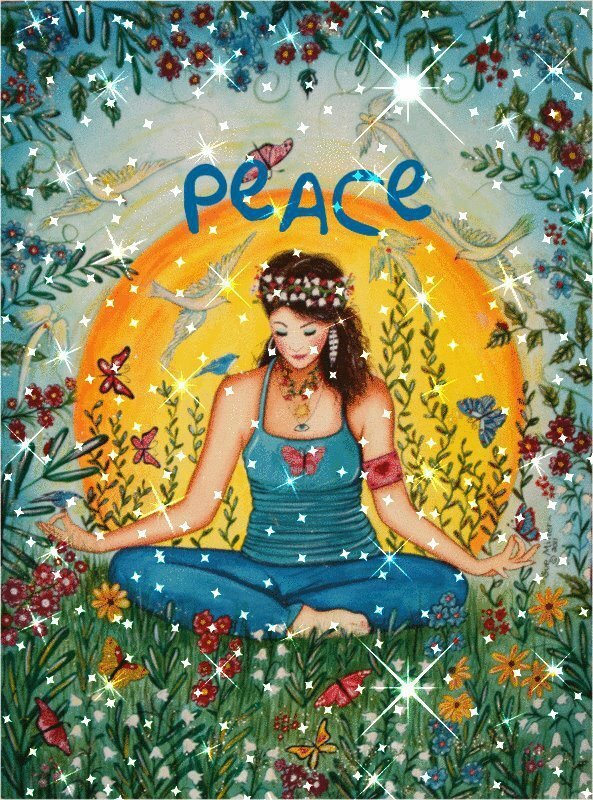 Come and clear body, mind and spirit with an all levels detox flow including a guided chakra meditation and yoga nidra. We all tend to indulge in rich foods around the holidays but detoxing is more than just physical. We also may experience emotional heaviness, grief, elation followed by sadness or just plain exhaustion with a sense of being out of balance! Class will begin with asana infused with flowing, twisting, forward bending, and kriyas (cleansing practices) for the body, followed by a chakra clearing meditation for emotional grounding and ending with deep yogic relaxation to enliven the spirit. Please reserve your spot as soon as possible for this special Saturday morning class. We need at least four students to sign up for class to run. **Special Note: Please try not to eat anything heavy for at least 2 hours prior to class as we will be doing cleansing kriyas, pranayama and twisting. 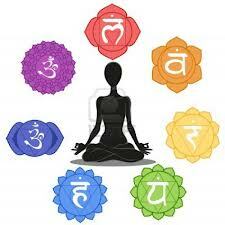 This week’s study takes us to the third chakra located in our solar plexus, the Manipura. This chakra is deeply associated with the relationship you have with yourself. It deals with self-esteem, personal power, knowing who you are and trusting in your intuition or “gut feeling” to guide you into manifesting your desires and dreams. How we feel about ourselves determines the quality of our life and how successful we will be in our relationships, our work and our own capacity for self healing. A balanced third chakra will guide us to our own unique gifts and the work that both gives you pleasure and supports those around you. Carolyn Myss describes an element of the Third Chakra in her book Anatomy of the Spirit as “While we measure our own success in terms of our personal comfort and security, the universe measures our success by how much we have learned”. The Manipura Chakra is associated with the element of fire, and is meant to transform and challenge us to find our inner strength and connection to our individual higher power when dealing with the world in which we live. The color yellow, like the sun, is also associated with warmth and healing. When we truly find our own personal power, although it will likely take us to new cycles of learning and challenges, it creates a beautiful inner strength that both supports us and nurtures us from the inside. Fuel your inner fire by repeating the mantra, “RAM” as your read the words below connecting to that area below your rib cage an around your navel, the Manipura. 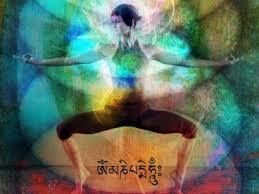 **Yoga Jam Saturday March 16th 8-930am**This class will be intentionally challenging on all levels. A free flowing fast-paced vinyasa sequence set to rockin’ playlists with holdings of some adventurous poses and free style flows mixed in for fun. Class Cards will be honored – $12 Walk In Fee – Currently three spots left. 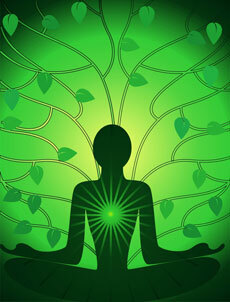 Restorative Friday Yoga will be on March 22nd – $15 for session/$12 for Seniors – Currently four spots left.